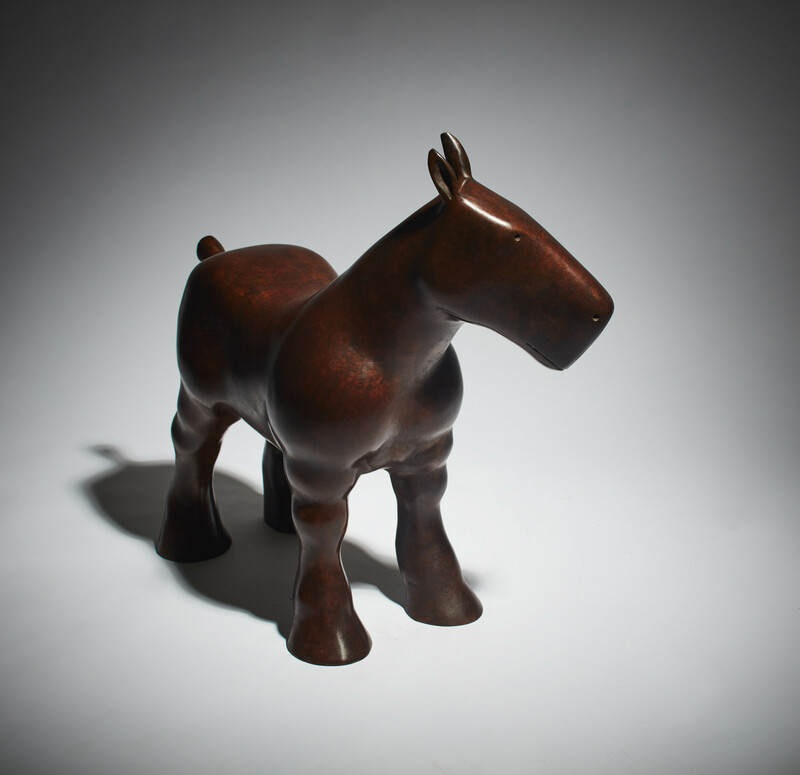 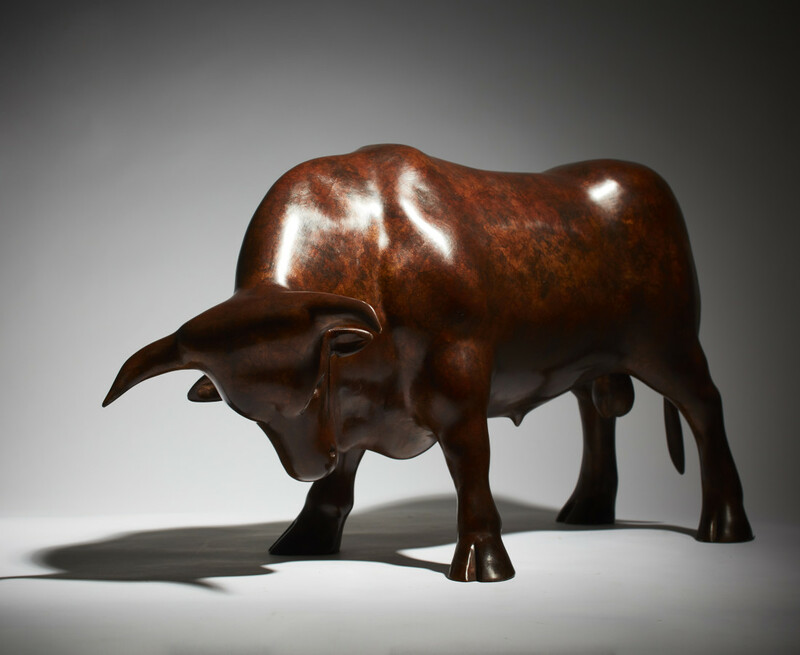 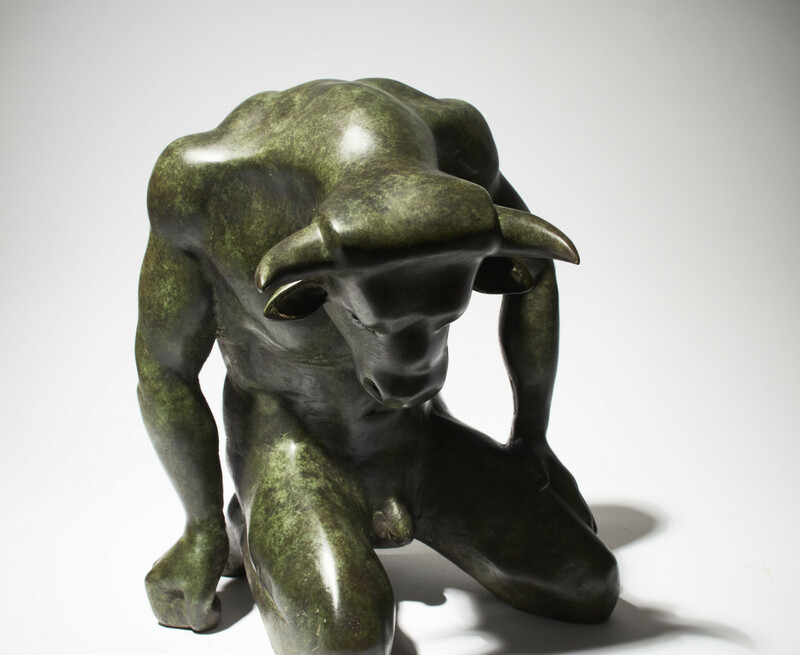 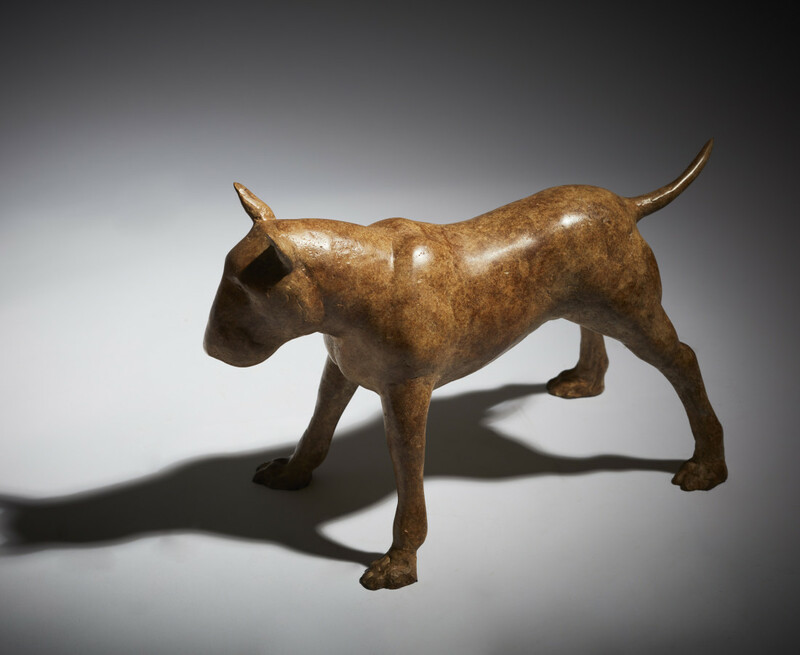 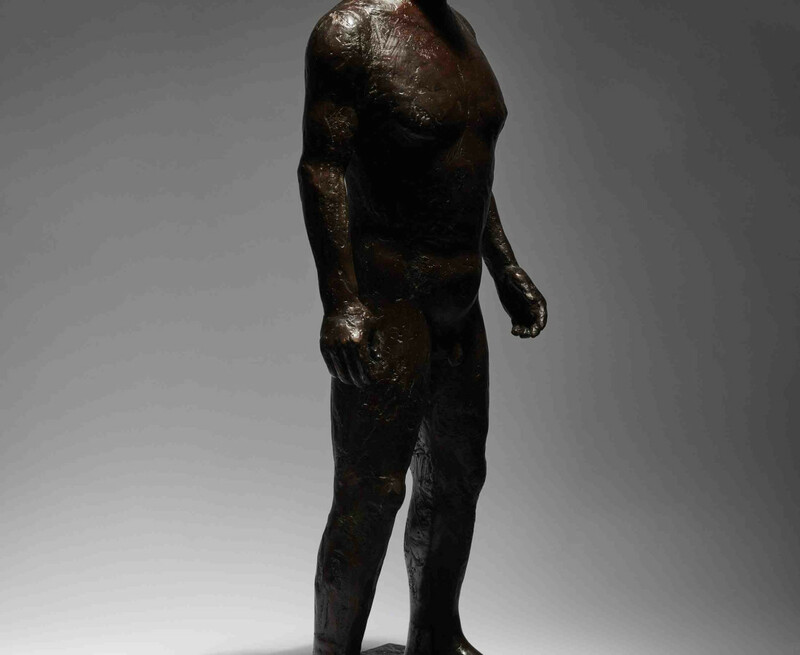 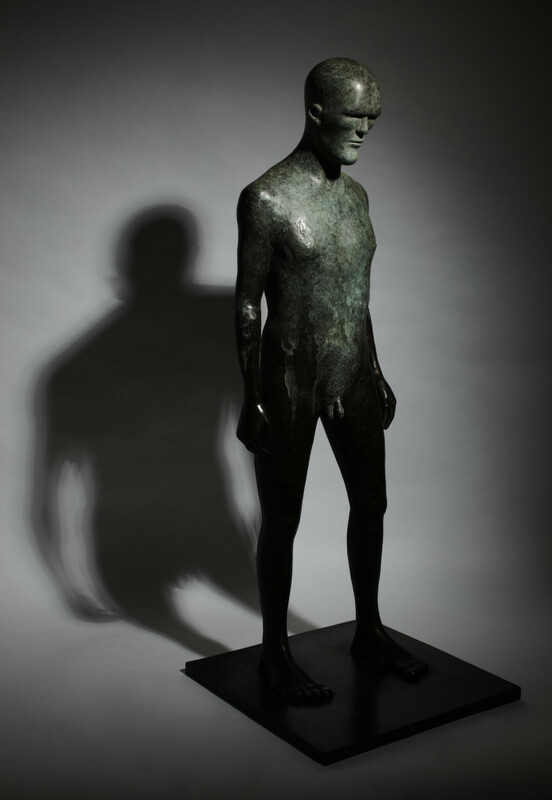 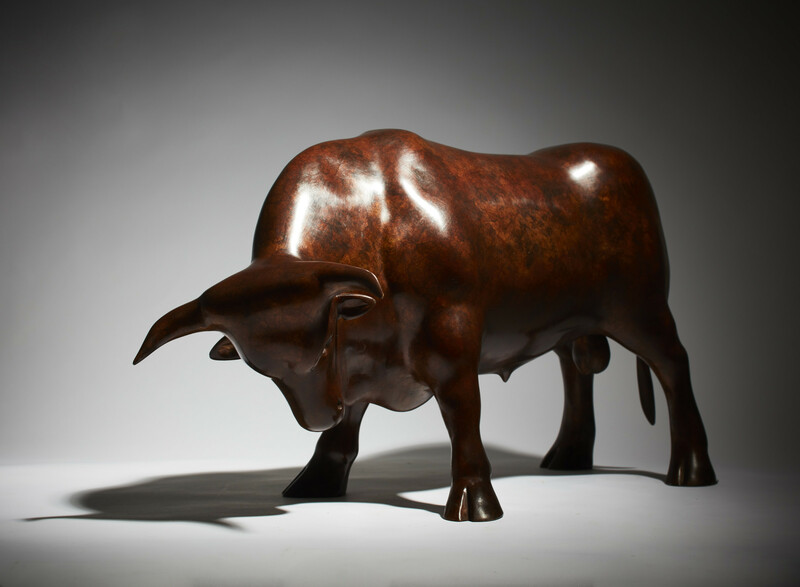 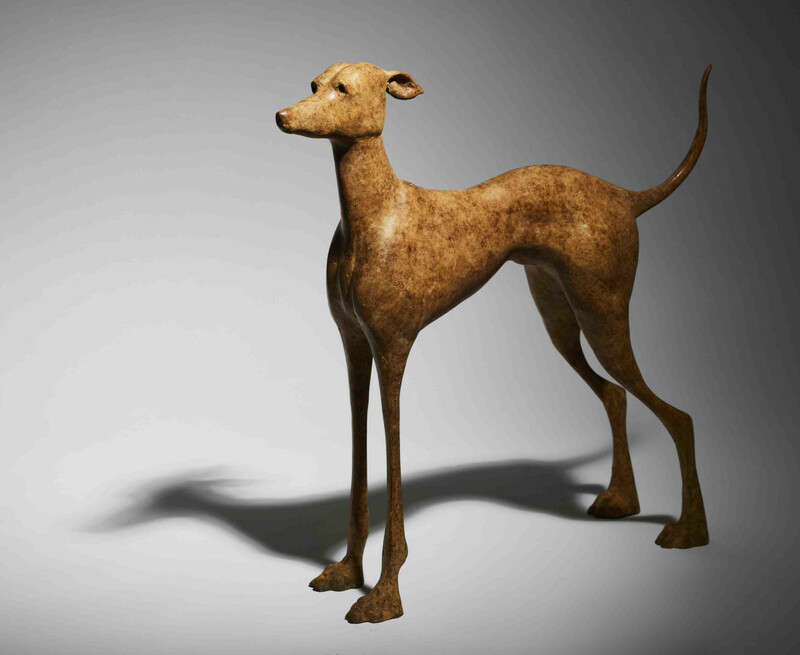 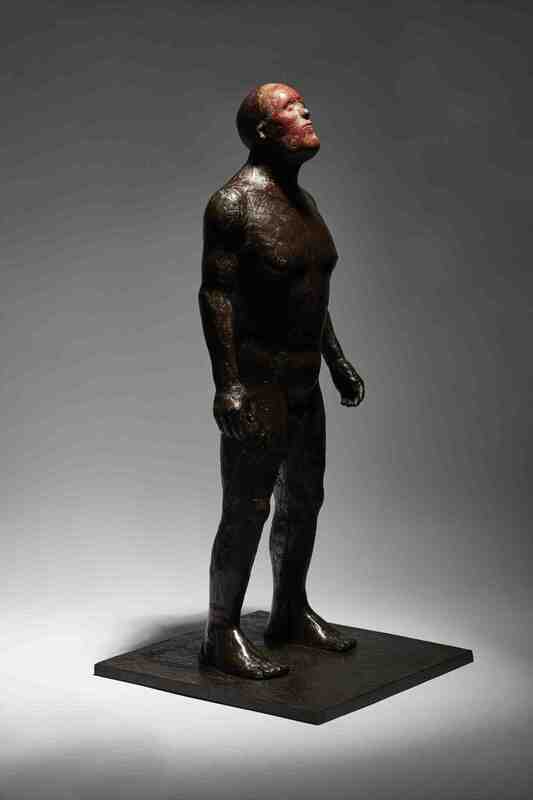 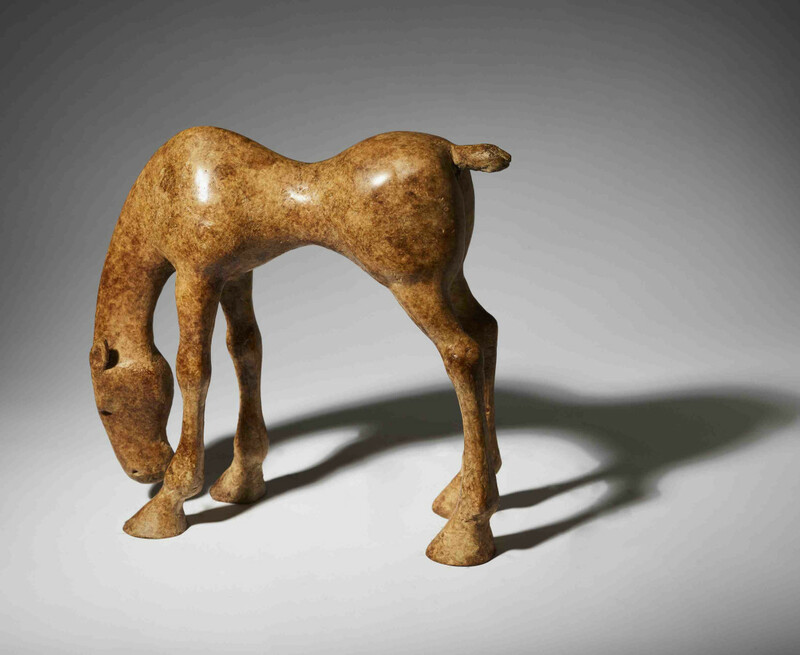 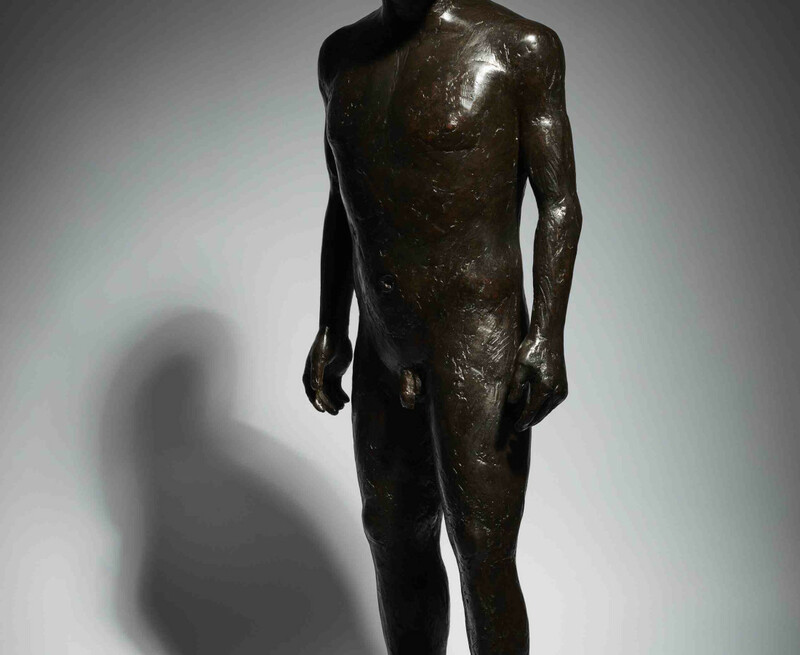 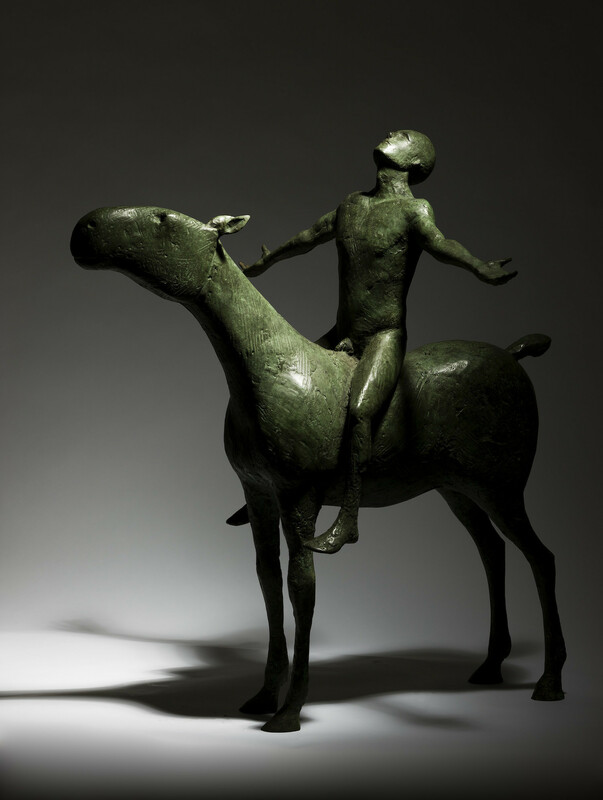 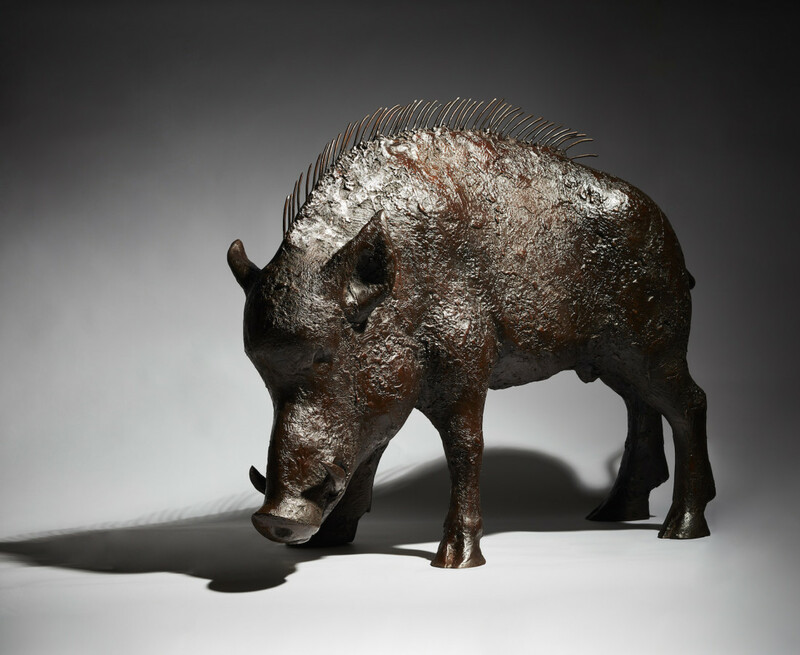 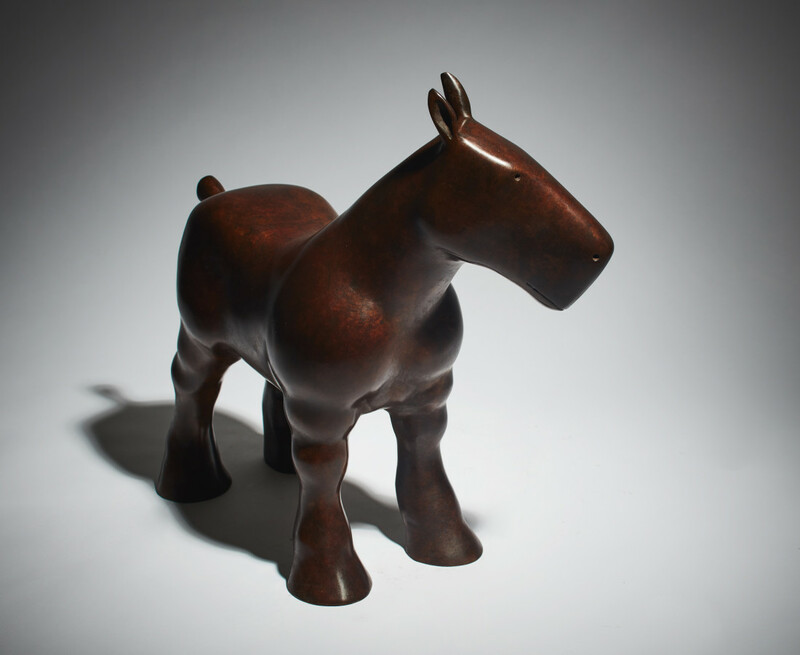 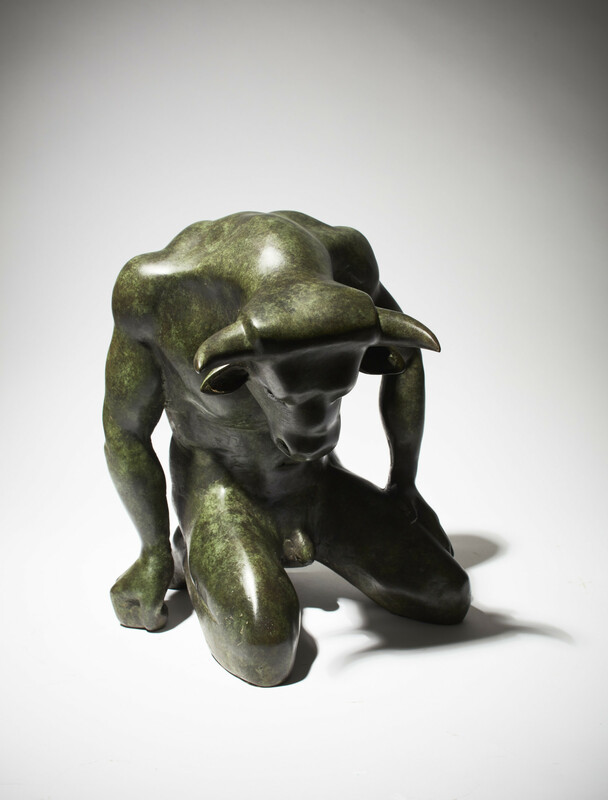 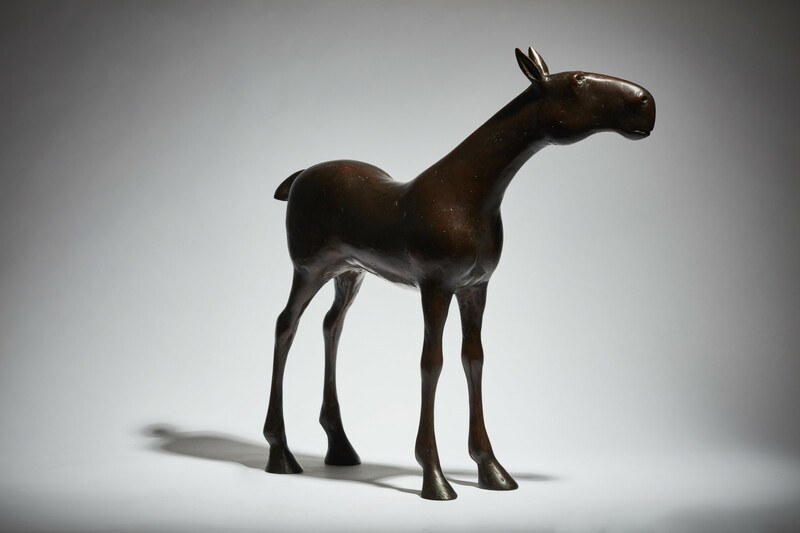 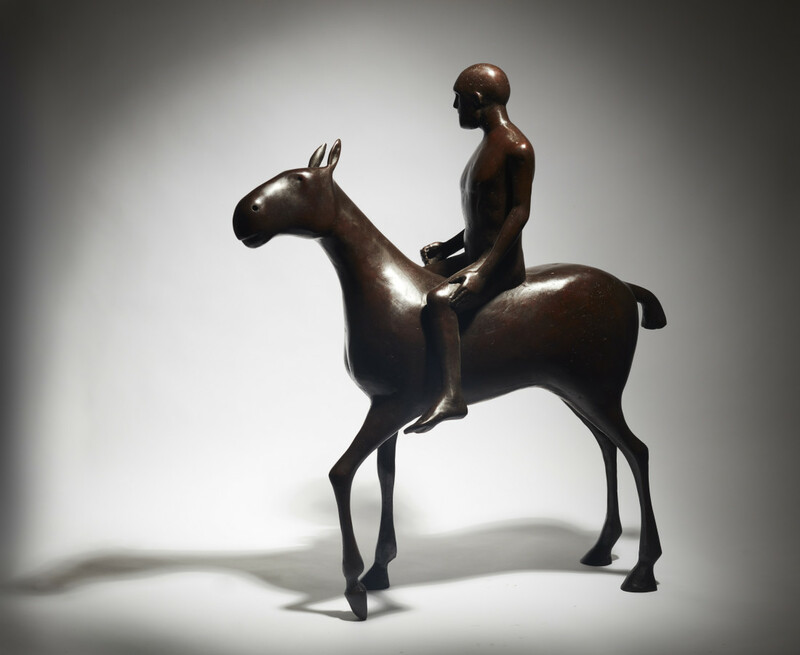 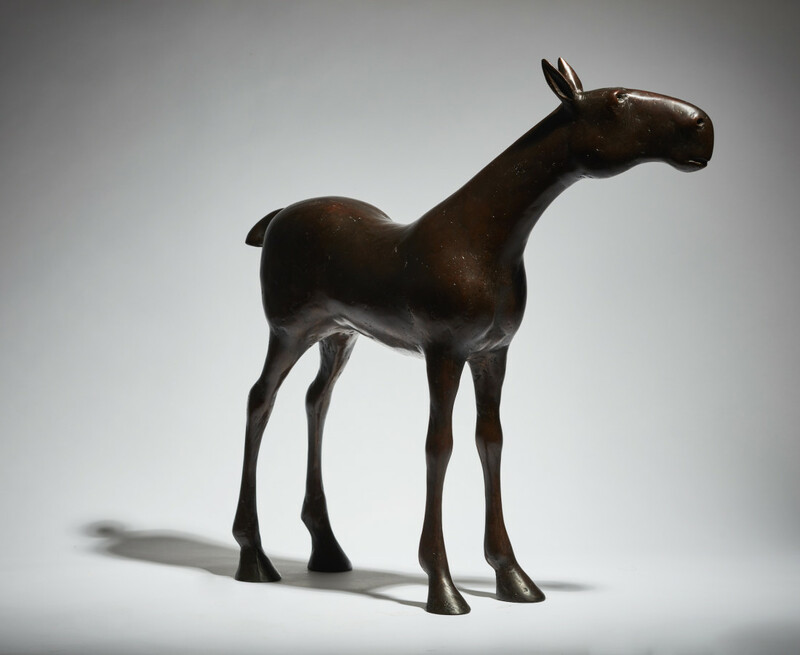 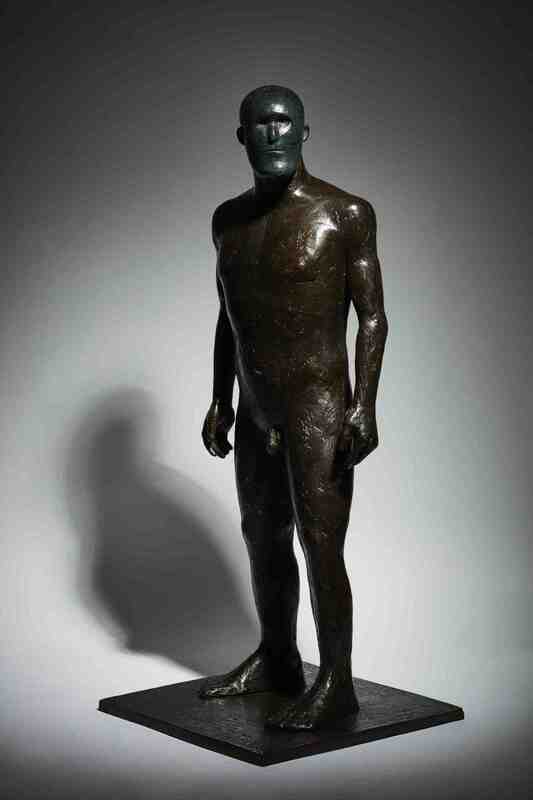 Solomon Fine Art is delighted to host an exhibition of recent sculptures in bronze by the Irish sculptor Anthony Scott opening on the 26th October 2017 and running until the 18th November 2017. 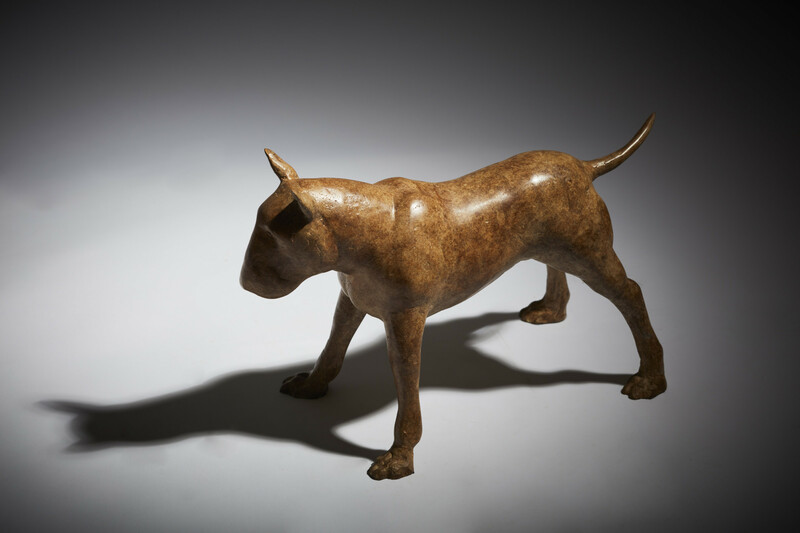 Born in rural Fermanagh, Anthony Scott attended university in Belfast and completed an MA in Cardiff in 1993. 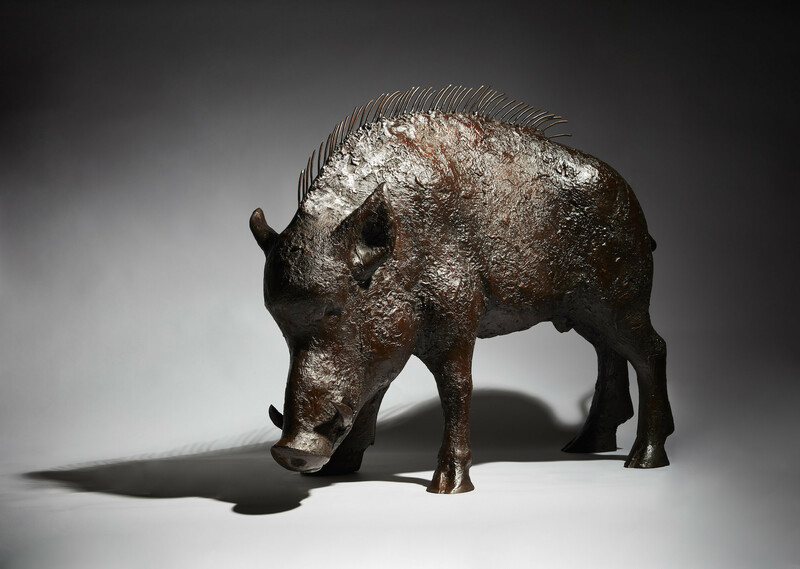 Now living and working under the shadow of the great Ben Bulben in Sligo, Scott is primarily known for his beautifully stylised bronze animals, traditional in form, but with a modern twist. 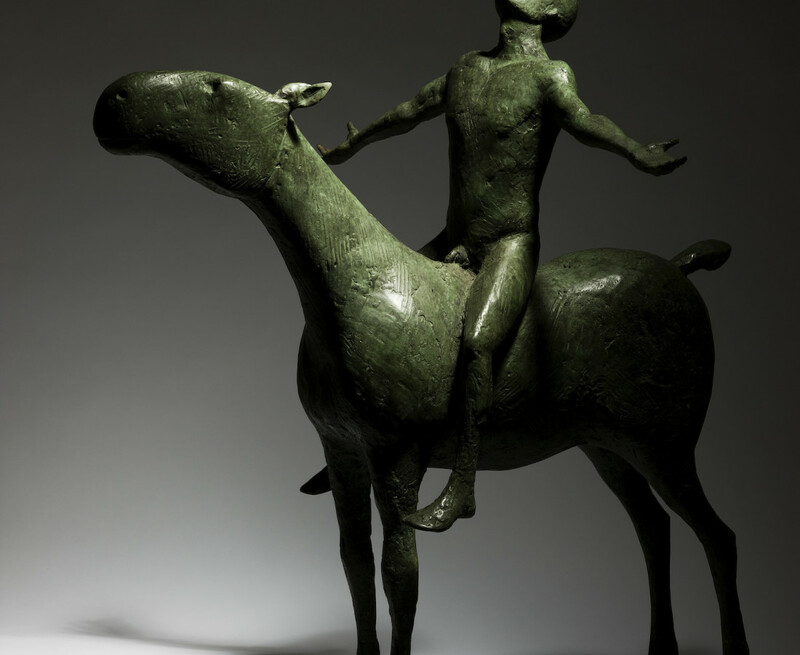 His animals draw upon Celtic mythology and literature, their expressions and stances imbued with human characteristics invoking heroism and passion. 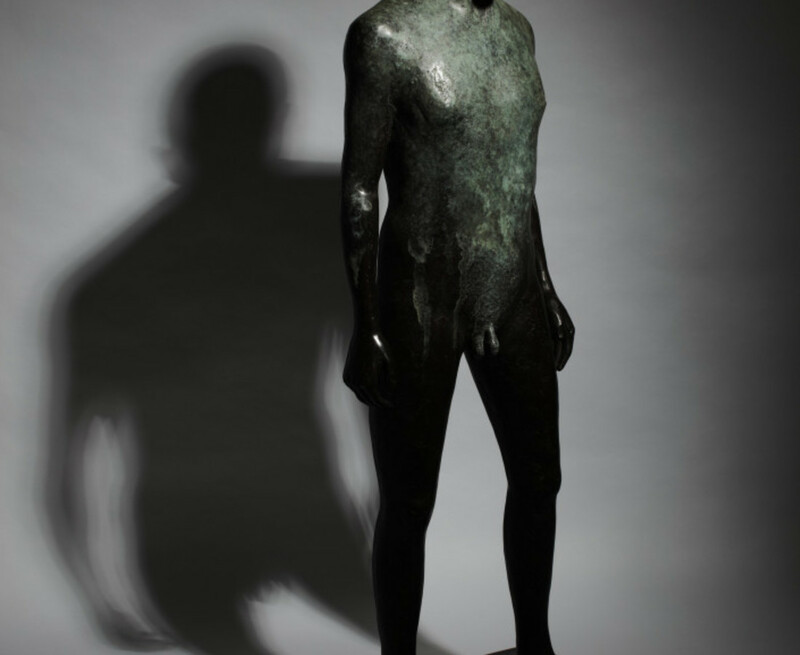 Scott has been a regular annual participant at the Royal Hibernian Academy and has exhibited extensively in Ireland, the UK and at numerous international art fairs. 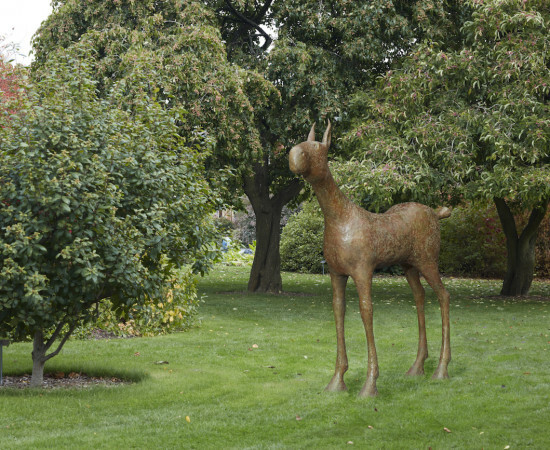 In May 2011, HM Queen Elizabeth II unveiled a new sculpture entitled 'See the Stars' by Anthony Scott at the Irish National Stud in Kildare. 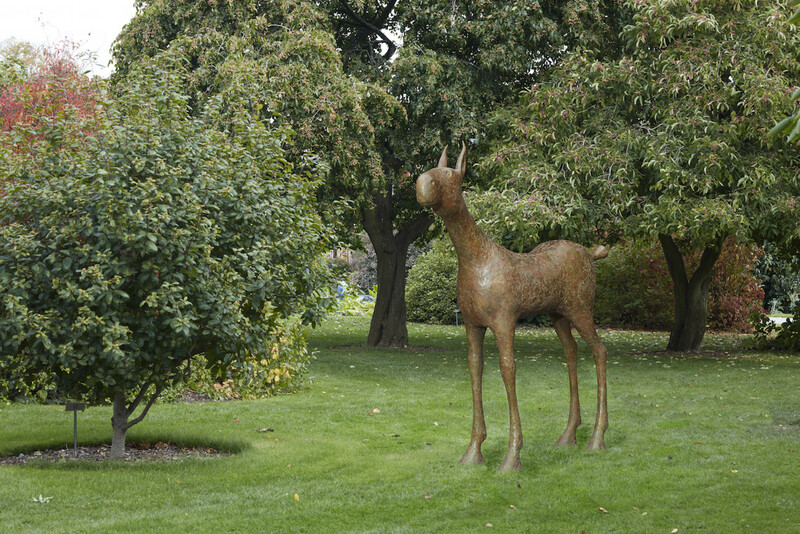 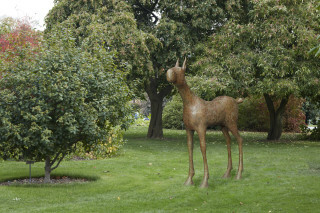 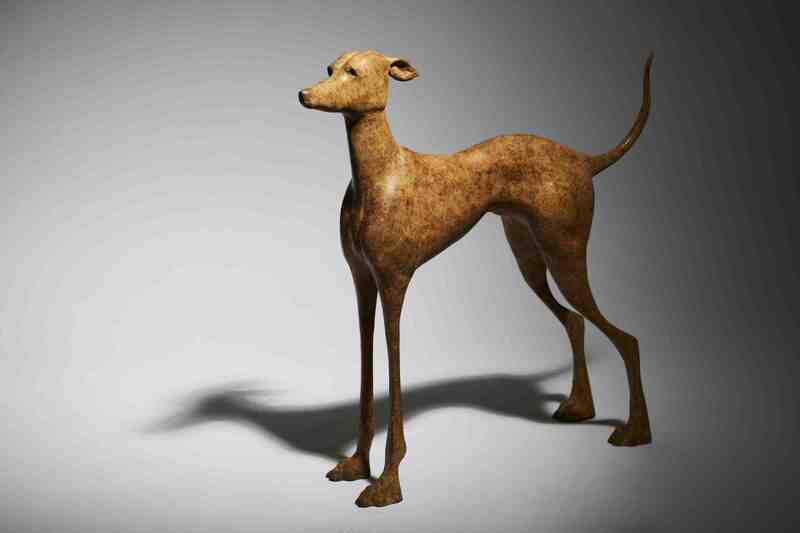 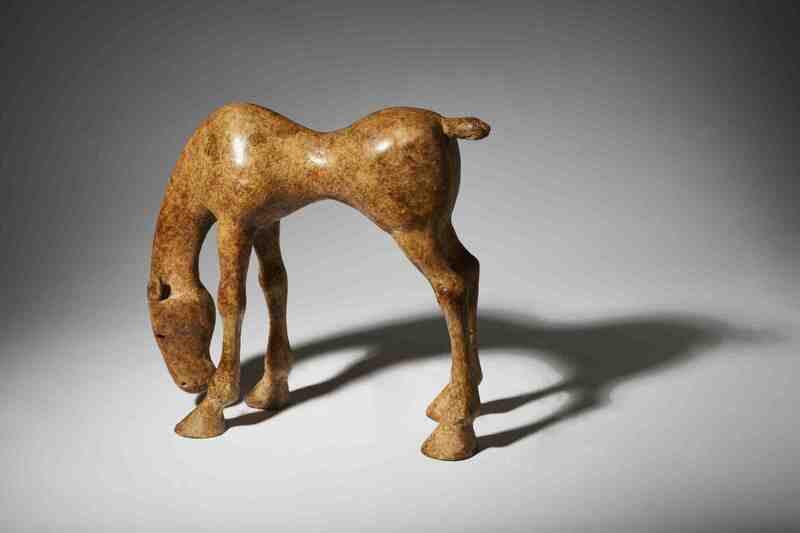 His work is also included in the public collections of the Arts Council of Northern Ireland, the Barbican Centre, London, the Crafts Council of Ireland, the US Ambassador's Residence in the Phoenix Park, Dublin, AIB Bankcentre, Kelly's Hotel Rosslare and in numerous important private collections.